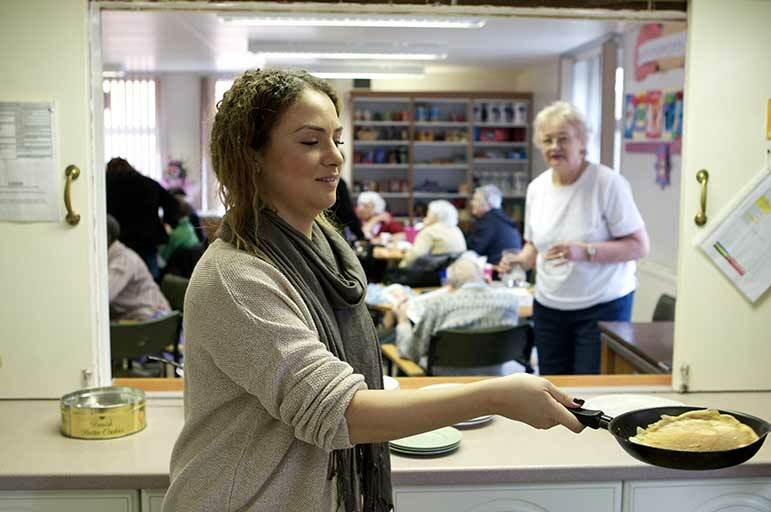 Volunteering is a great way of not only helping the local community, but also helping yourself. In the current job market standing out from the crowd is essential, and volunteering could give you that vital competitive edge. By volunteering, you'll enhance your CV, meet lots of new people, and make a genuine difference to the world - locally, and globally. Volunteering comes with lots of benefits - personally, professionally and academically - and can be a great way to meet new people. As well as enhancing your CV, you'll get the satisfaction of knowing that you've contributed something of real value to your local and / or global community. Whatever your interests, goals and circumstances, we've got a range of volunteering options on offer. Find the best fit to get involved, and then help others as you help yourself. Community volunteering gives you the chance to take your learning beyond the classroom – work with local organisations and build your personal skills and course-related experience. If you want to volunteer but your time is limited, we provide a range of one-off opportunities throughout the year for you to support your community for just a day. It's a great stepping stone for taking on a more regular commitment, or simply trying something new. You could be getting your hands green with a conservation task day, supporting a fundraising event with a local charity, or even running science experiments at an awareness day. 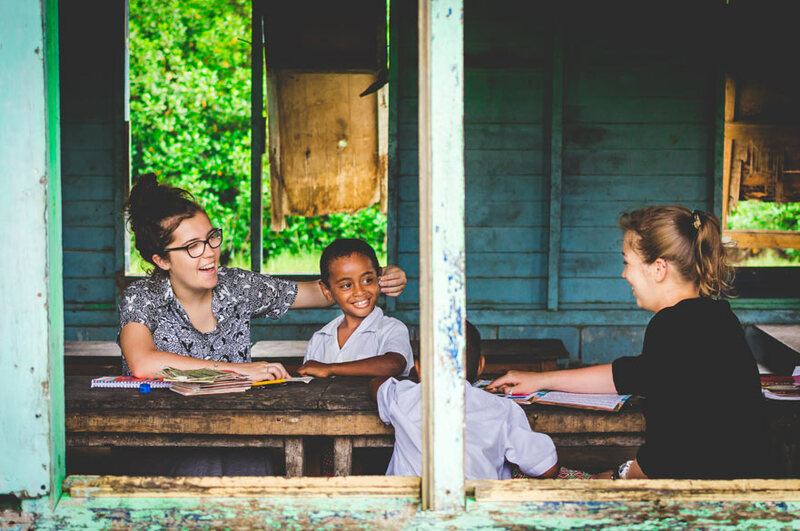 A scheme for the truly ambitious – experience new cultures and places by volunteering abroad. These global experiences will enhance your career prospects, broaden your horizons, and give you a chance to discover who you can really be. Passionate about sport? Be a sports volunteer with NTU, and make a difference doing what you love – whether it’s supporting PE lessons, delivering after-school sports clubs, or coaching a local sports club. NTSU Volunteering has a fantastic range of opportunities to get involved with, from Action Days and community volunteering to Micro and Union Volunteering. Get inspired - go the extra mile, and volunteer with something you really enjoy!